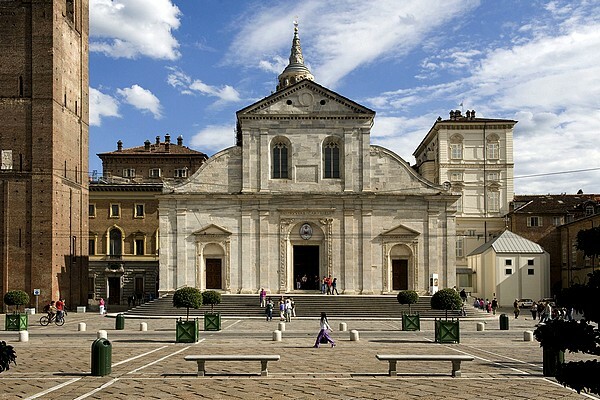 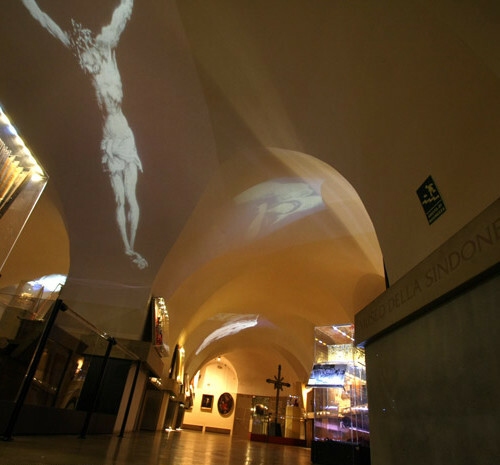 Turin has more than 50 museums, cultural heritage, castles, residences and exhibition spaces, that constitute a cultural offer of international level. 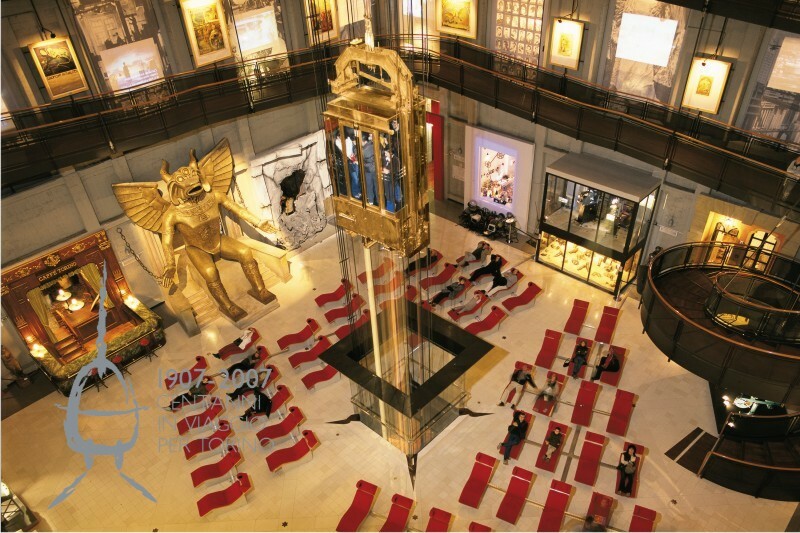 There is the famous Egyptian Museum seat on 3 floors in the building of the Academy of Sciences and it is considered one of the greatest Egyptian museums in the world, with the museum of Cairo. 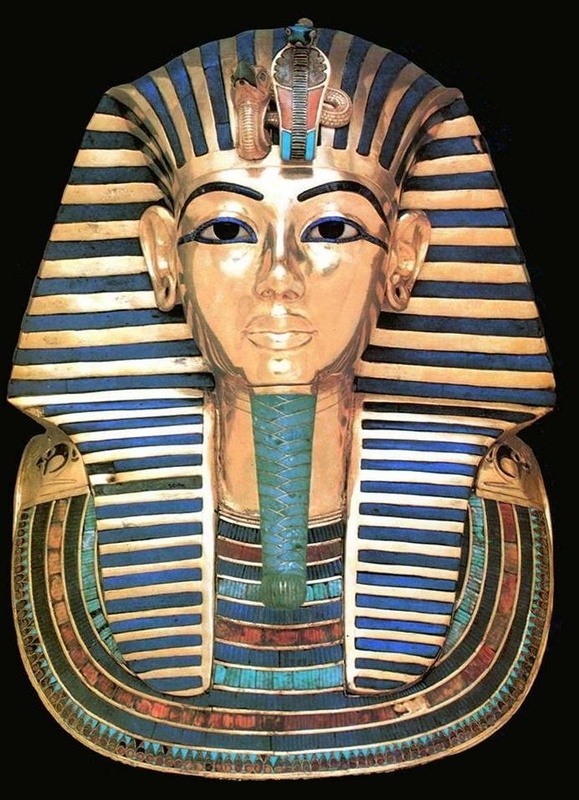 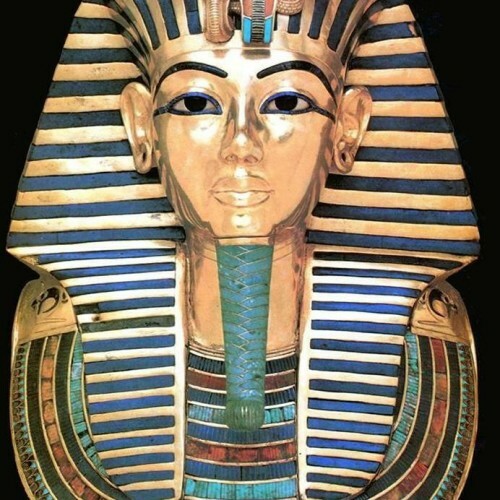 Visiting the Egyptian Museum is a must for turists! 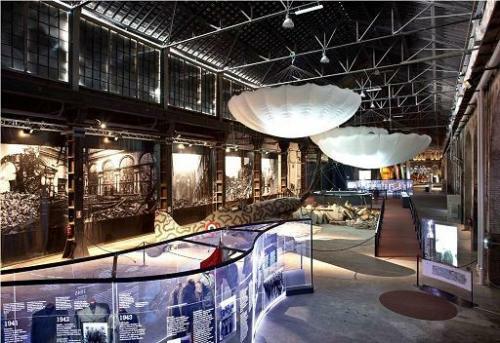 There is also the famous Museum Pietro Micca, opened in 1961, that is located in the right place where we remember the famous episode of Pietro Micca. 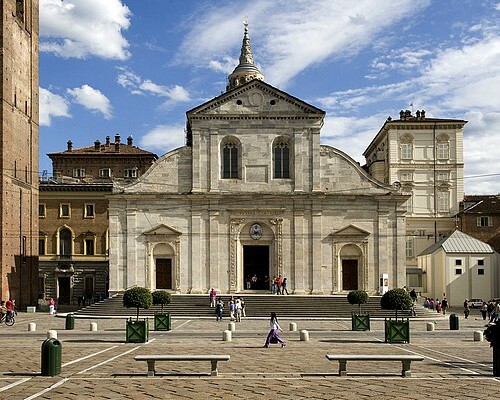 It is developed in the underground and it is near the garden of the palace of Circoli Ufficiali. 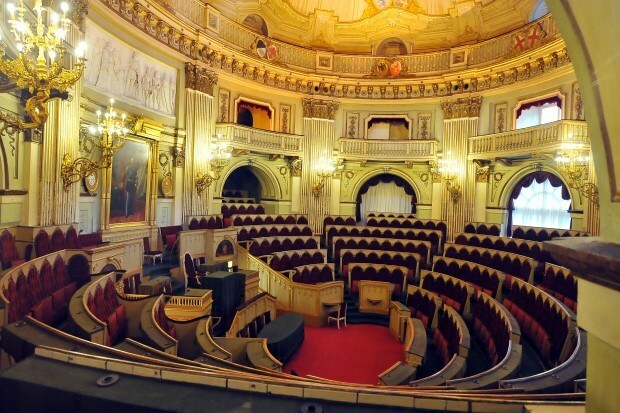 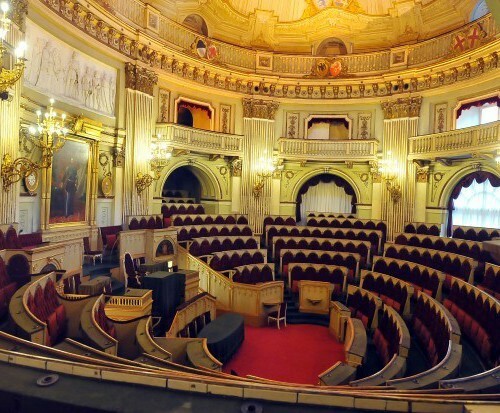 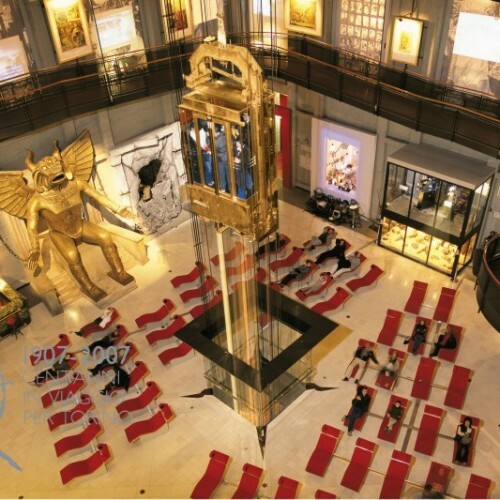 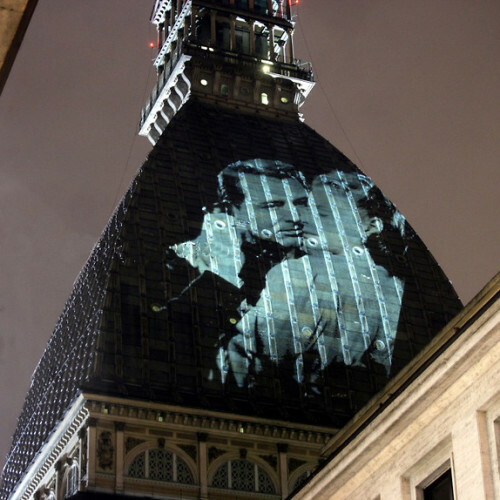 The Museo del Cinema (Cinema Museum) is an unforgettable experience. 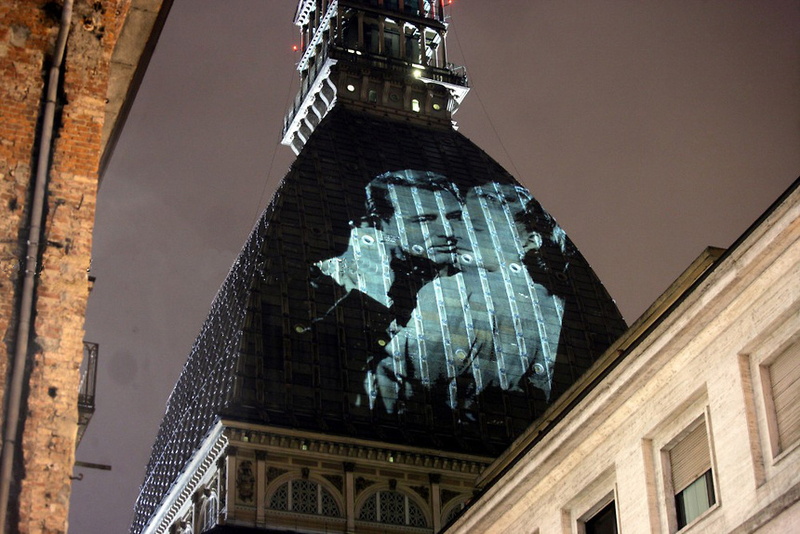 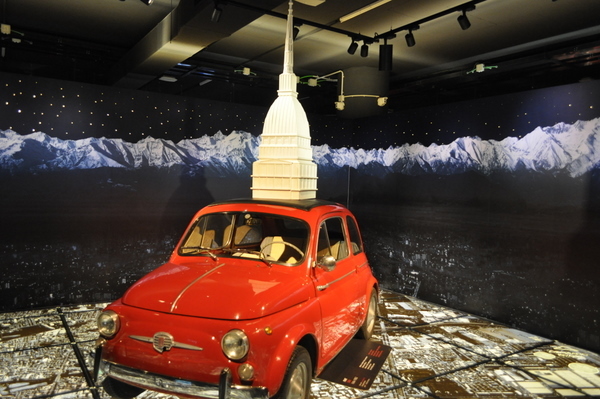 It is settle in vertical position inside the Mole Antonelliana, one of the most exciting exhibitions of the cinema. 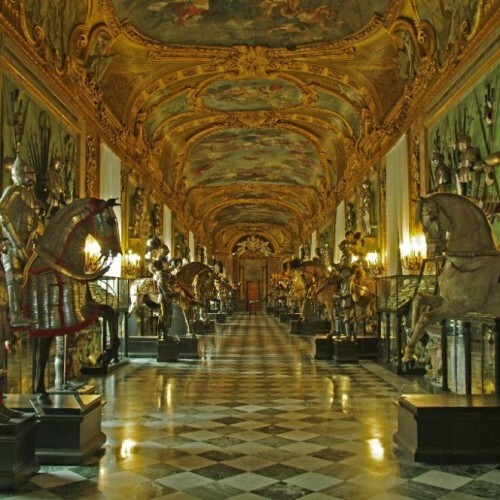 The Museo Nazionale del Risorgimento, (National Museum of Risorgimento) is located in the luxurious building of Palazzo Carignano. 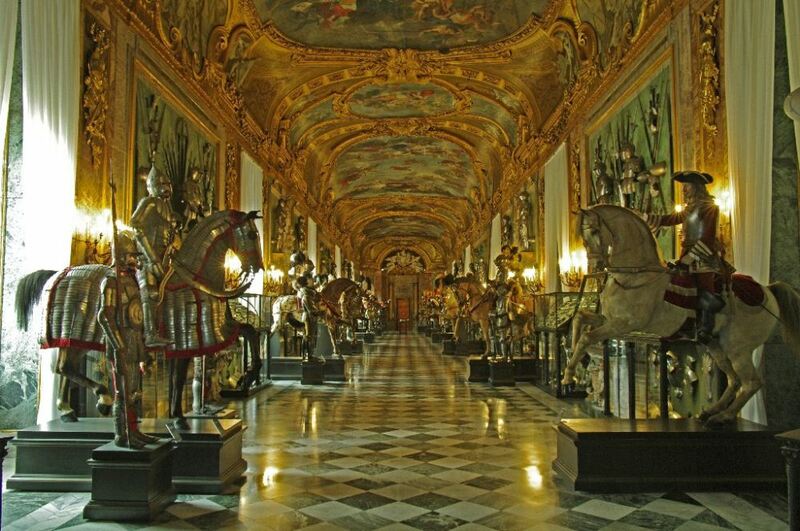 The Armeria Reale (Royal Armoury) is one of the richest collections of weapons of the world, inaugurated in 1837 by Carlo Alberto. 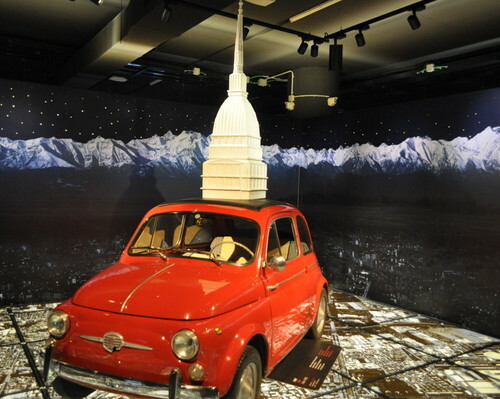 The Museo dell’Automobile (the National Automobile Museum), is one of the most important museum of Europe and it documents the evolution of car with an exposition of more than 150 original cars. 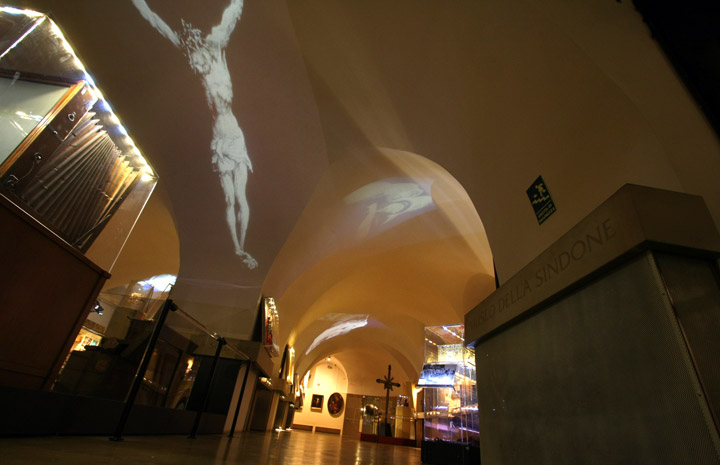 The greatest mistery of Christianity, the Shroud, is kept in the Chatedral of Turin, a copy is permanently exposed on the high alter, while at the Museo della Sindone (Museum of the Shroud) there are remains and documents.